Perfectly positioned on the edge of Carlisle St, this spacious pad has recently been renovated with polished timber floors, new kitchen and bathrooms. 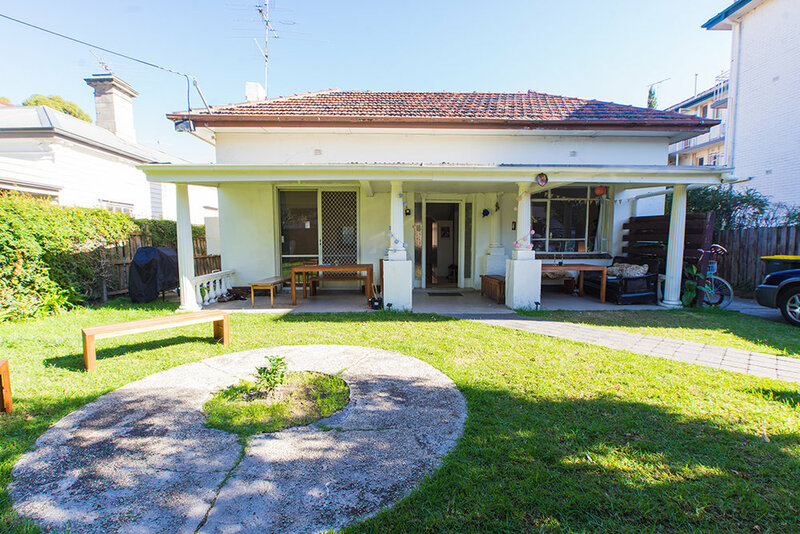 With plenty of space including lounge room with HDTV and Netflix, dining area, 2 showers, 2 toilets, laundry - front patio decked with couches, BBQ and a beatiful green garden. Rooms are large with ornamental high ceilings, sufficient storage space and wall-mounted TVs. Its your home, friendly share house and landing pad - all rolled into one! Grassy area with lemon tree and lavender plants.